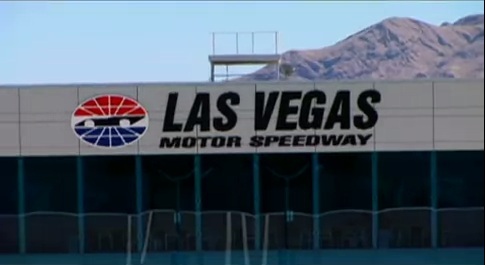 Las Vegas to get second NASCAR Race? It's not in ink yet, but it appears to be all but a reality that Las Vegas will get a second date, which will be in October. The race could be as soon as October of 2014 and would take that race from Charlotte Motor Speedway. The Charlotte race has produced some of the most boring races on the schedule and the owner of that date is not happy with the local government for not doing the improvements nearby that He said were part of the deal there. Bruton Smith told Charlotte television station WBTV on Monday there is a 70 percent chance he will move the October Charlotte race to Las Vegas. Smith told the station he's flown to Vegas several times to talk about a potential move and "they've made me offers to move one."